and a 70 page book notated in PDF format. 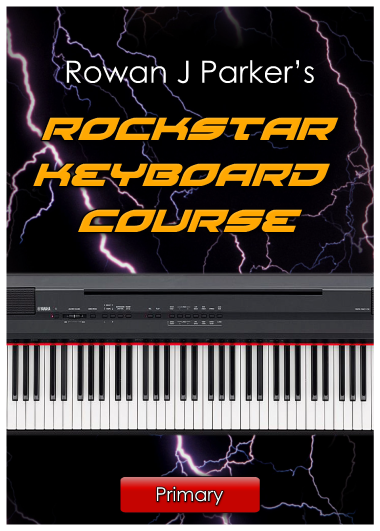 Welcome to the new Rockstar Keyboard Course, a brand new graded keyboard syllabus taking you all the way from beginner to pro. Designed to be musical, fun, educational, and above all achievable. This course sets a new benchmark for keyboard tuition. So now plug in your keyboard and..